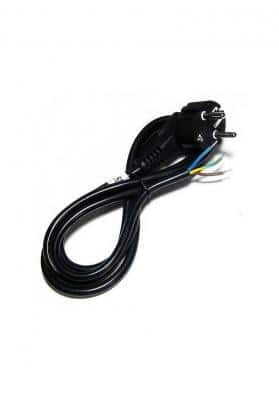 Cable with injected plug is a cable designed to connect different types of equipment to the electric current. 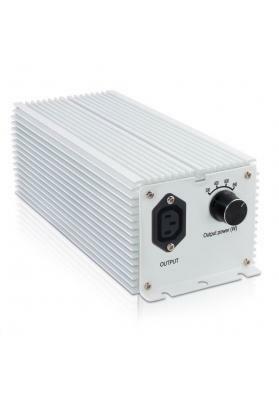 It has 1.5 mt in length, it is ideal for connecting both electromagnetic and electronic ballasts. 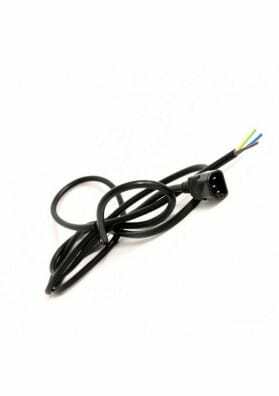 This 1.5 metre long cable with injected plug is ideal for all types of electrical equipment, mainly ballasts. 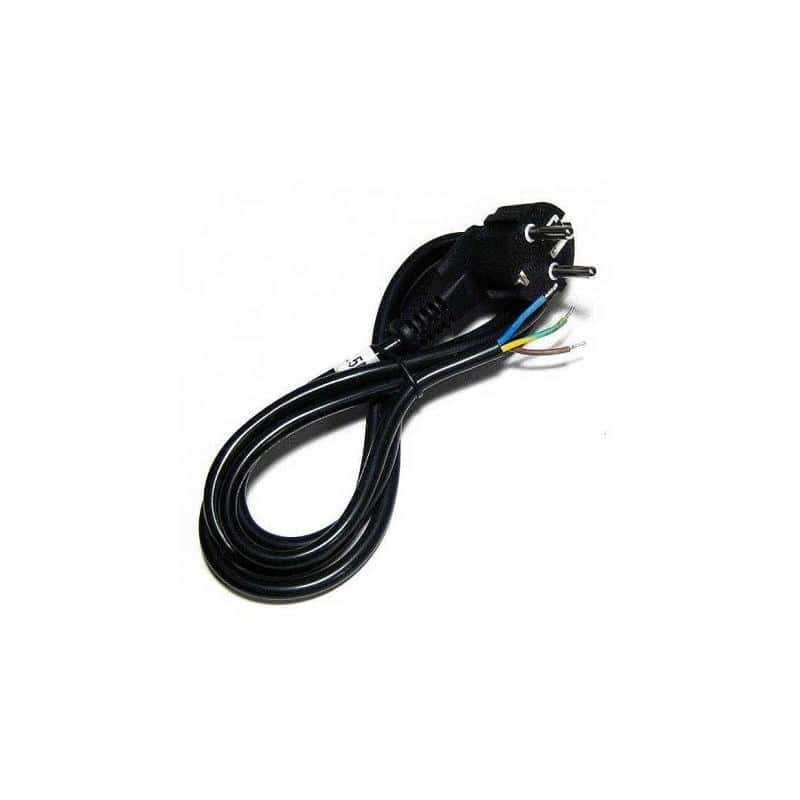 It works on both electronic and electromagnetic ballasts and perfectly replaces the original cable. This plug-in cable can be used to connect devices to the power supply. In one of the sides it has the corresponding pin while in the other side it is peeled and stripped to allow an easy installation. This type of cable can be used in different electrical equipment where a plug-in cable is required.